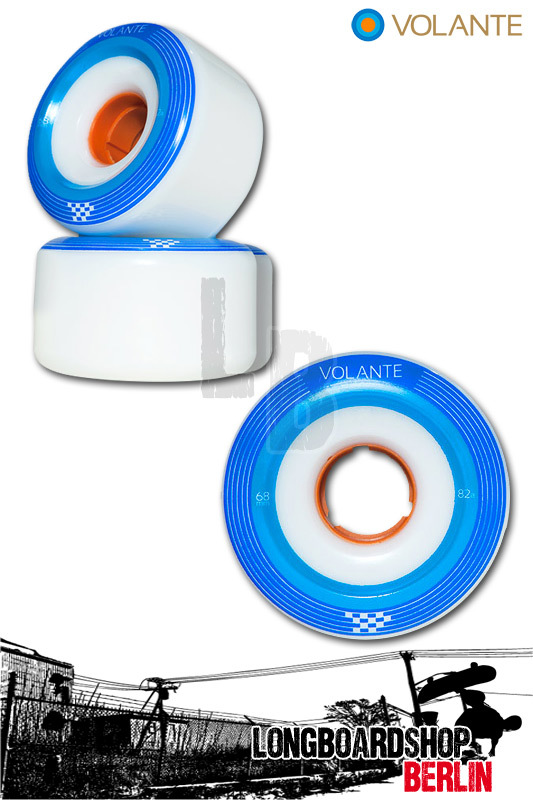 At 68mm the Volante Checker was designed with the freerider in mind. With almost 10 years backing this wheel, the Checker features the best combination of urethane and shape possible for a 'skate everything' style. Now add a center-set core and rounded profile design and you've got a buttery smooth wheel with street influenced design. Throw a set on your pool board and you'll be riding anything and everything!